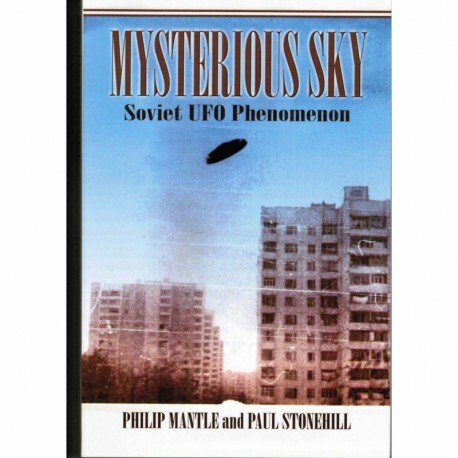 “The History of UFO sightings and contacts over the lands that later became known as Russia, date back thousands of years. We have collected the most interesting episodes of this fascinating history; most of which has never been presented to Western readers before. Stock Note: Only available while supplies last. First come first served.